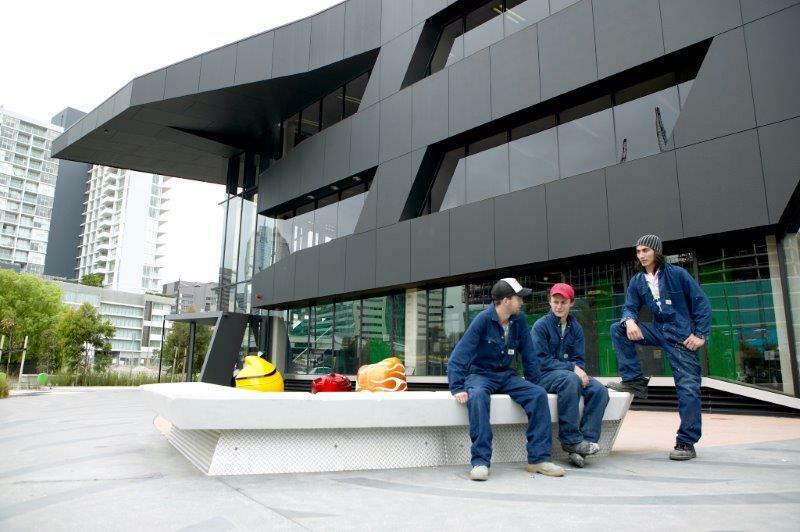 Kangan Institute is a Technical and Further Education provider located over a number of campuses in Melbourne, Victoria, Australia. With more than 80 years of experience in vocational education and training, It is a flexible, innovative and dynamic place of learning with a rich multicultural atmosphere. Amazing faculty, I loved the environment. I had so much fun and I completed my masters. I can say this is the best university. Thanks to my father because of him I took admission in this university and I realised this was my best decision. Time spent in this university was the best 3 years of my life. I thoroughly enjoyed my degree and the procedures.